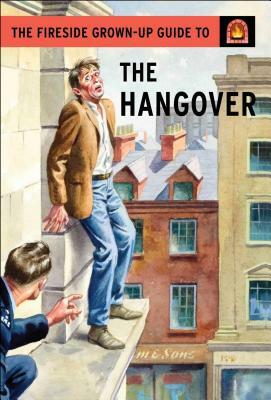 A good hangover is a complete mystery. How did this happen? Why do I feed so horrible? In this Fireside Grown-Up Guide to the Hangover, we’ll investigate exactly how much debauchery you caused last night and what you can do for that pounding headache today. Filled with practical advice and fun facts—like how your consumption of bacon is totally justified for this morning—this guide might even persuade you to drink less next time, but we all know that’s not going to happen.